Aachen is conveniently located and has frequent train connections to Frankfurt, Cologne, Düsseldorf, Brussels, Paris and Antwerp. The airports of Düsseldorf, Cologne, Maastricht-Aachen and Brussels are easy to reach. 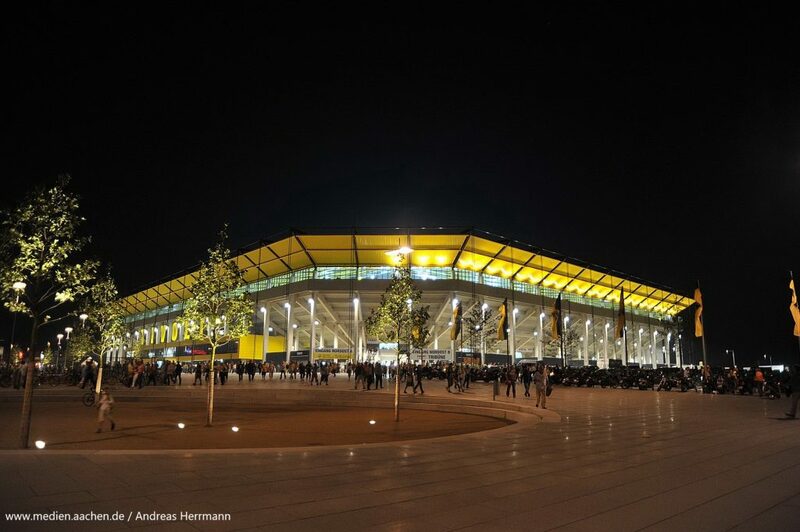 The conference will take place in conference area of the Tivoli football stadium close to the city centre of Aachen. This beautiful venue will provide a unique atmosphere with great views and excellent conference facilities.